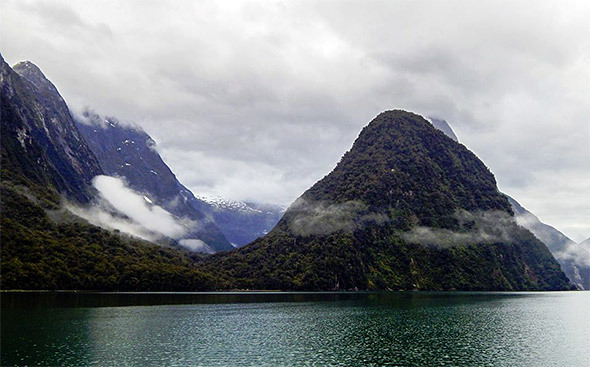 After an overnight stint in Harrison Cove the Milford Sound team we managed to deploy the last three loggers before the first light on females departing the breeding area; one of which was a transponder tagged bird that carried a GPS dive logger last year. So the day’s chores were completed before breakfast! As the day was young we decided that this was an opportune moment to check whether there are any tawaki breeding in Sinbad Gully, just across the fjord from Harrison Cove. Dan and Sam from Southern Discoveries dropped us off at the mouth of Sinbad River sometime after 10am which left us about 1.5 hours to have a look for tawaki in an area that has thus far has not been recognized as a breeding location. However, one the GPS tagged birds last year had spent 3 days over here, so we felt it was worth a look. 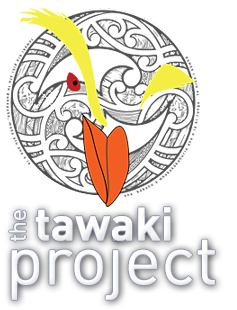 There were no signs of tawaki in the shore (i.e. poo) or any other indications that the birds may hike up the hill to breed. But since we were here, we scrambled upwards through the thick forest. Tawaki nests are never easy to find. 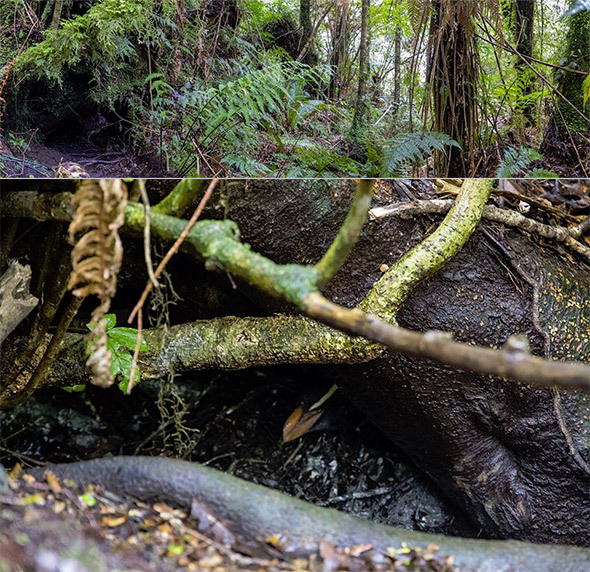 But lots of windfalls and fern leafs littering the forest floor made it virtually impossible to look for the usual cues for tawaki presence. However, seemingly out of nowhere we came across a rock that had scratch marks from tawaki claws. And then finally, the pipping of a tawaki chick gave away the first nest. Overall we found 9 nests, two of which had failed recently. 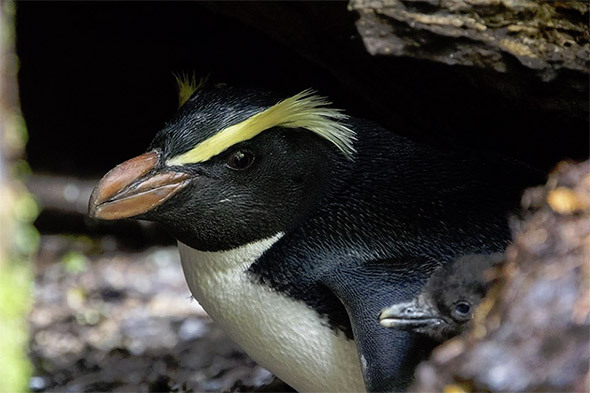 However, within the limited time we had, it is obvious that there must be quite a few more tawaki nests in Sinbad Gully. It would take a few days of proper searching to get a better idea how many nests the Sinbad colony comprises of. But it’s likely going to be a significant two-digit number.